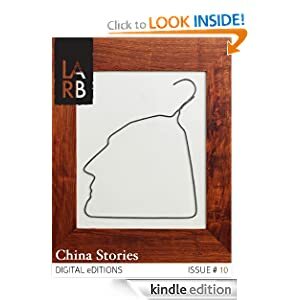 If Chinese Characters is about telling the stories of everyday life in China, China Stories is explicitly a way to think about how we tell and hear those stories. Historian Jeffrey Wasserstrom and I teamed up again to curate and edit this e-book volume of reviews and analyses for the Los Angeles Review of Books. The cover art is by Chinese artist and activist Ai Weiwei, who figures in the collection alongside some others who have shaped how we see China and how people in China see themselves. I hope you enjoy the collection!